Can A Zero Ever Amount To Anything? 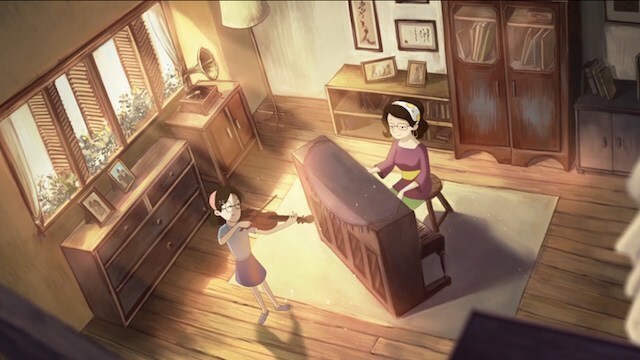 Watch This Touching Animation. In a world governed by likes and hearts, social currency is everything. Who you know, what photos you post up, where your photos are taken, all that matters. In this animation, Zero grows up being just zero. It’s a numerical classist system, and he’s shunned and persecuted by the rest of the world. Yet, in this darkness, this outcast finds a love that brings a new value to the number system. It’s a stunning piece of work, and completely heartwarming! This stop-motion animation was two years in the making. It won more than a dozen awards and travelled to film festivals worldwide. It’s directed by Christopher Keseloz and produced by his wife, Christine Keseloz. More on Zealous Creative here. Just one more! Watch this Korean animation, Alarm: Here’s a man who went overdrive with his morning routine. The struggle is real. Watch A Robot Save A Professor In This Video Game Animated Short!